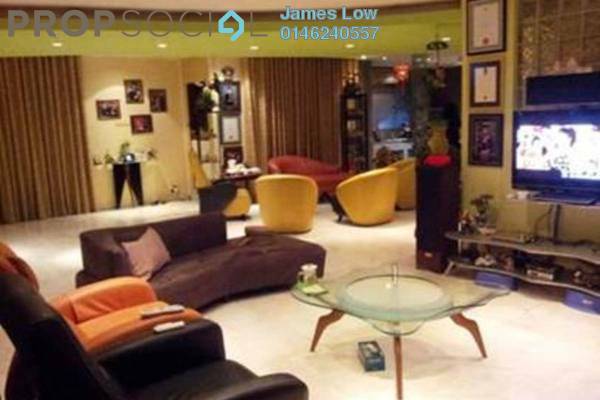 Discover life at Taman OUG, read reviews of the place, see photos of the property and gather information from comments of the locals to make a better buying decision. 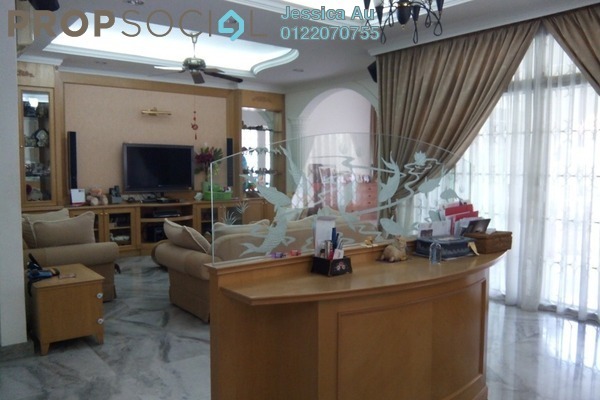 Jalan Hujan Emas, Happy Garden OUG, Sri Petaling subsale house for sale. 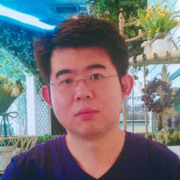 + Happy Garden OUG semi-d is freehold, residential title. + Selling point is good location, nice land, no elevation, flat. + Easily accessible with good road connection. + Happy Garden OUG, Sri Petaling nearest shopping mall is Endah Parade, Kuchai Lama NSK, and Parkson Jalan Klang Lama. 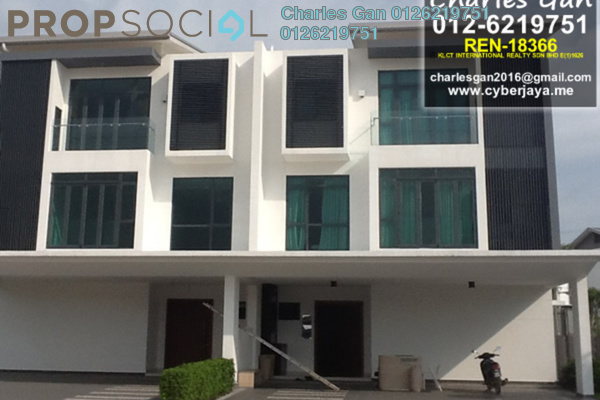 + Nice surrounding with lots of landed property nearby. 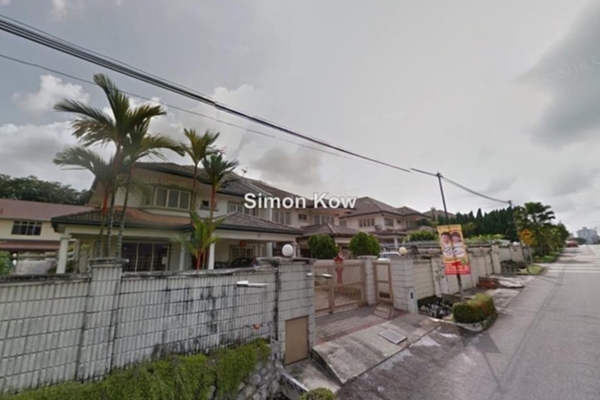 + 5min to Bukit Oug, Bukit Jalil, Taman Suria, Happy Garden, Kuchai Lama, Taman bukit indah. 5km radious. 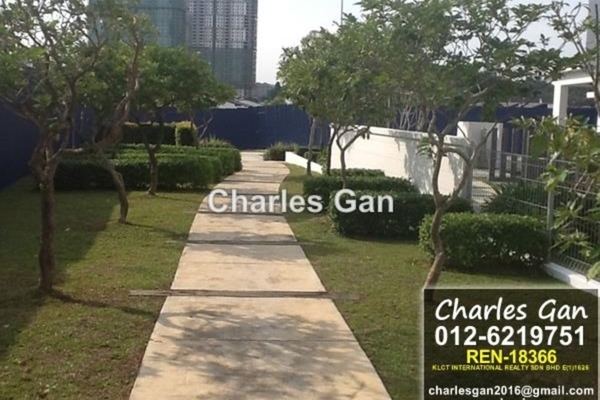 Jalan Hujan Emas, Happy Garden OUG, Sri Petaling Price value? +Price is quit firm. Bit negotiation chances. +Call to ask for bank valuation price. 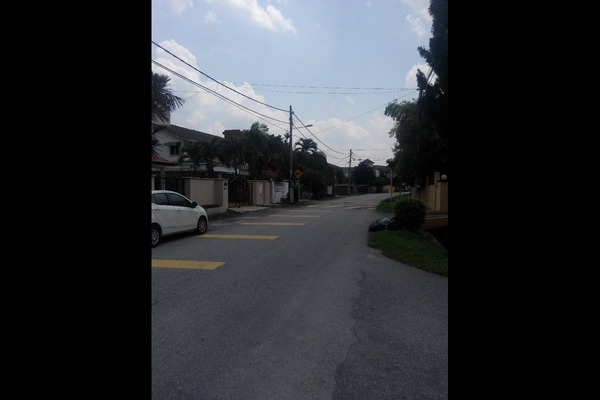 Jalan Hujan Emas, Happy Garden OUG, Sri Petaling specialist, term, condition? *Deposit direct pay to agency. *No price markup, direct price, given to buyer. 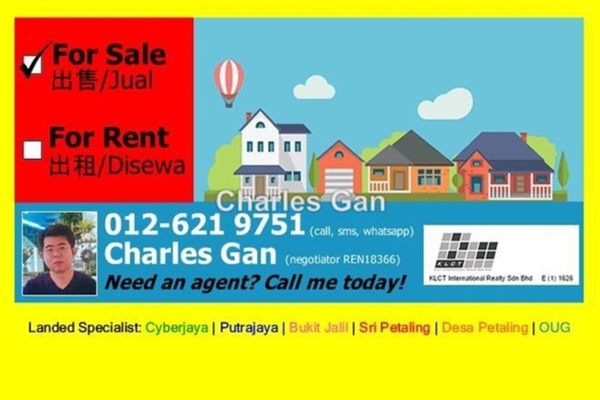 *I have many clients, bungalow, land for sales in Taman Yarl, Happy Garden and OUG. Call me to find out.